← This is not a hoax! February 1, 2018- © John Blair, valleywatch.net editor. Editor’s note: Valley Watch has singularly opposed these plants since as early as 2012 when they were first conceived. Earlier in the decade area residents were told they were going to have not one but two giant fertilizer plants built in the region. One in Mt. Vernon and one in Rockport, both already among the most toxic polluted communities on earth according to the EPA Toxic Release Inventory. Those fertilizer plants were designed first to produce ammonium nitrate, the same chemical that Timothy McVeigh used to blow up the Murrah Federal Office Building in Oklahoma City in 1996, killing hundreds including children. The end product was said to be considerably safer by the addition of liquid urea which makes ammonium nitrate more stable. Midwest Fertilizer, the Mt. Vernon plant, ran into trouble early on because their primary sponsor was company named Fatima, a Pakistani business that was known to supply ammonium nitrate to use in Improvised Explosive Devices (IED’s) against American Troops in Afghanistan. Some public outcry over that was assuaged when Indiana Governor Mike Pence gave his approval for Indiana Finance Authority officials to issue what were called “disaster bonds” to finance around $1.2 billion of the plant’s more than $2.5 billion cost. 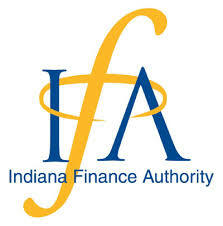 It was reported that even though the Indiana Finance Authority would issue those “tax exempt” bonds under the county’s jurisdiction, the County and State would not assume any liability for the bonds and only the backers of the plant would be responsible for paying off the bonds issued by IFA. In Rockport, a similar plant named Ohio Valley Resources was proposed immediately north of what was then the proposed Indiana Gasification plant (A $3.5 billion proposal that Valley Watch and our Allies, Citizens Action Coalition and Sierra Club defeated after an eight year battle). It was being promoted by an Illinois farmer who ended up partnering with a Chinese financial firm for several years. In both cases, Valley Watch was alone in our dogged opposition to these plants because both of those communities already suffered from extraordinary toxic pollution from their existing industries. And it was well known that these large fertilizer plants are always huge toxic emitters in their own right, emitting on average over 8 million pounds of ammonia according to Valley Watch research. Well, folks we have tremendous news for your health and environment. 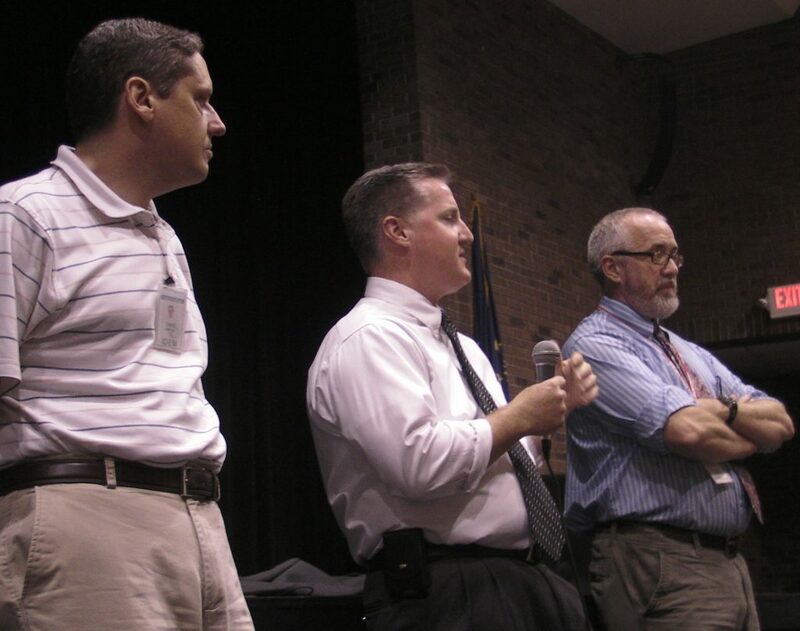 Both of these proposals are not likely to ever see the light of day even though the Indiana Department of Environmental Management fully issued permits for their construction and operation as far back as 2013. IRS’s ruling which Midwest can appeal removes the significant incentive of “Tax Exemption” that investors often seek, especially for such high risk projects that have been on the drawing boards for more than half a decade already. In Ohio Valley Resources’ case, there was zero action on the plant after the plant’s sponsor lost its financial backing. It had its air and operation permit revoked in January because they failed to begin construction after even a couple of permit extensions. Valley Watch has tracked and opposed these facilities since they were first announced in 2012. At that time, each of them claimed they would produced enough fertilizer to supply the needs of there midwest. There were other plants of similar size that actually got built. It is our understanding that at least one was built in Iowa making their claims specious unless they were being built for the export market and not the USA. Valley Watch is proud to add these two facilities to the numerous battles we have won over the thirty seven years we have been in existence. We are a completely volunteer group that is dedicated to “protecting the public health and environment of the lower Ohio River Valley.” We now count our record at 37 and 4 which is remarkable for volunteer group. We welcome you to stand proud with us as we continue our fights, the current one being a $2.5 billion coal to diesel plant proposed for Dale, Indiana that just recently submitted it’s Air Pollution Permit Application to IDEM which is under the direction of Indiana Governor, Eric Holcomb, who like Trump and Pence is dedicated to the promotion of coal in Indiana. But that does not bothers us since we have taken on many much larger entities and won.